Well, every university have their own good and bad quality. MS ramaiah university is the 12th best medical college all over india and it really give very good study facility to students but the hostel facility is very bad here, as they should improve it very fast there should be wifi atleast inside the campus like any other universities. Ramaiah College of Pharmacy at present is known as one of the best Pharmacy institutions in the country. 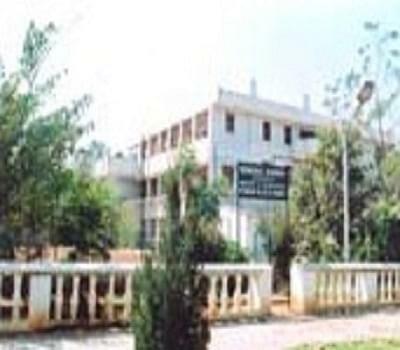 Ramaiah College of Pharmacy was founded in 1992. It is known for its "Model Institution” because of its laboratory facilities and faculty, the college has been identified as "Model Institution" for quality and standards. The campus is placed at the new BELL road behind Indian Institute of Science and nearer to Central power Research Institute. 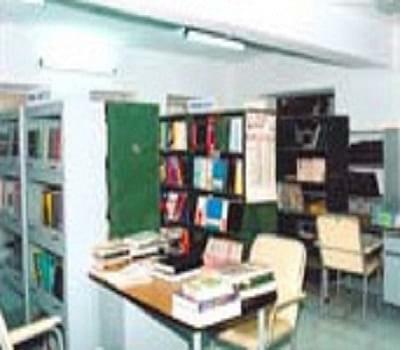 The college offers courses like D.Pharm, diploma course, B.Pharm, degree courses, "M.Pharm" post-graduation course and also offers 6 year "PHARM D" course. All the courses are approved by the Government of Karnataka, the Pharmacy Council of India, New Delhi and AICTE, New Delhi. The D.Pharm course is affiliated to Board of Examining Authority, Govt of Karnataka and the B.Pharm course to the Rajiv Gandhi University of Health Sciences, Karnataka. The campus is placed at the new BELL road behind Indian Institute of Science and nearer to Central power Research Institute. Placed near new bell road, near by Indian Institute of Science and nearer to Central power Research Institute. Yes, for both boys and girls. Why to choose Ramaiah College of Pharmacy? Placements: College provides a number of good opportunities in terms of placements. 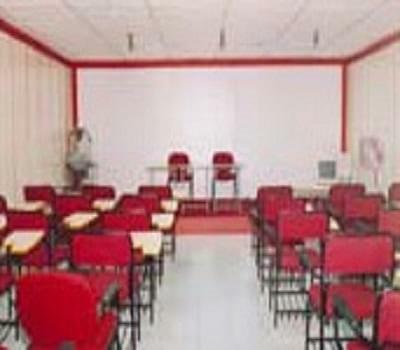 Also the college provides placements in leading companies of India, Australia etc. Faculty to Student Ratio: The College provides a good Faculty to Student Ratio as 13:1 so that each student gets a proper attention and proper knowledge. 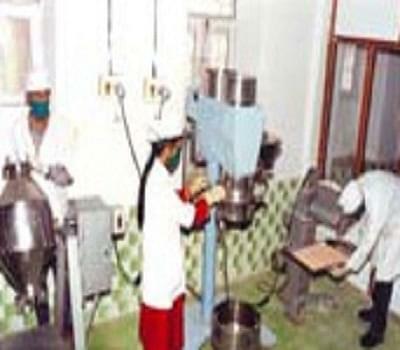 Leading Pharmacy College: Ramaiah College of Pharmacy at present is known as one of the best Pharmacy institutions in the country. Also it has 8 PHD teachers and more than 10 teachers are having master’s degree. Fee Structure for B Pharma Course. Admission information of this College.